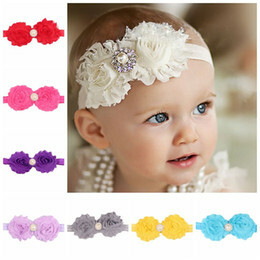 I love Easter, it is so pretty with all the pastel colors, stuffed animals, to name a few. 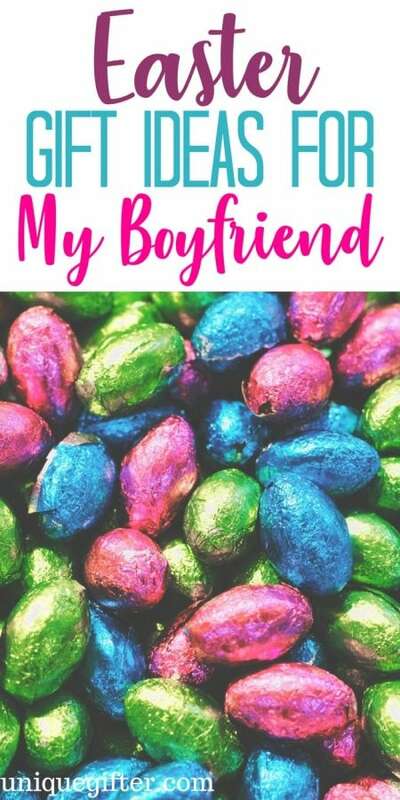 With Easter right around the corner, why not shower your boyfriend with a little Easter gift that will make him know how much you love him. 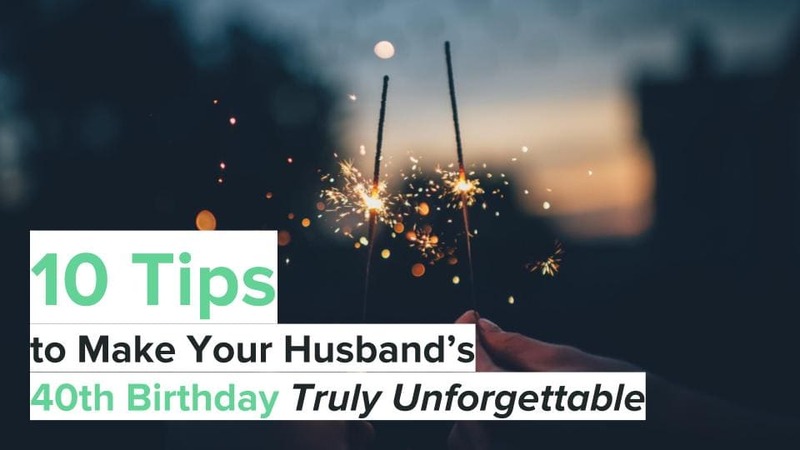 I will share a variety of options below for you to scroll through and see if anything stands out as a gift that fits his personality. Shower him with love this Easter. 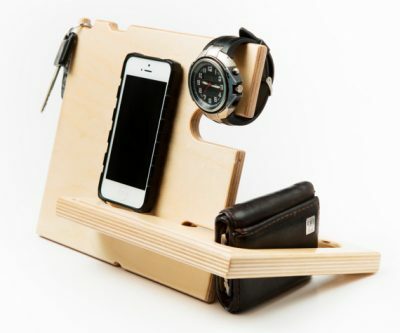 If your man loves his tech gadgets, get him this sleek wood docking station. He can put his phone, hang his watch and more. This book has fill in the blank spots where you can write why you love your boyfriend so much. It is fun and a special gift he can hold onto and look back at later. Take one of your favorite pictures together and give this to him, so he always has a picture of the two of you together. This is an engraved knife that says, “Worlds Greatest Boyfriend” perfect gift for a guy who enjoys being outdoors. These are so nice to have to keep your drinks hot or cold for hours. Tumblers always make great gifts, for those who are harder to buy for. Wooden watches are timeless and so popular right now. 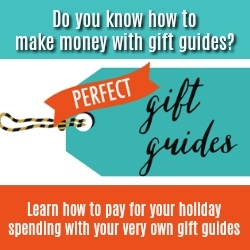 This is a great gift that your boyfriend will love. Warmer weather is approaching so protect your boyfriend’s beautiful eyes with a pair of fun sunglasses. 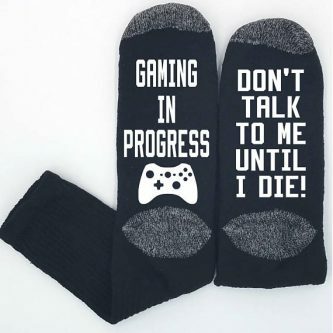 If your boyfriend loves video games, get him these fun socks, he will love them and keep his toes warm. 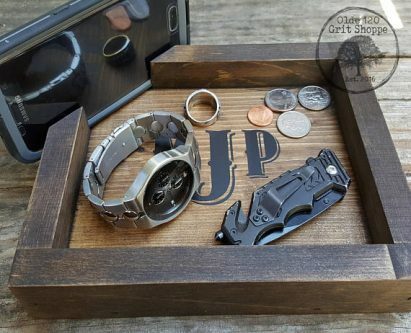 Order a personalized Valet tray with his initials for your boyfriend to place his loose change, watch, wallet, and more at the end of the day. Boyfriend love music? Consider this fun guitar pick with a cheesy but sweet saying on it, to let them know you care. Give your boyfriend a silly Easter shirt to wear, he might get a laugh out of it. If he has a beard, these kits are really nice to give his beard a nice fresh and clean look that will leave a nice shine to hair. Let him stay warm on those chilly days with a really nice hoodie. I love this grey color with the textured fabric. These kits are nice to have if your man likes to stay nice and trimmed up or even clean shaved. 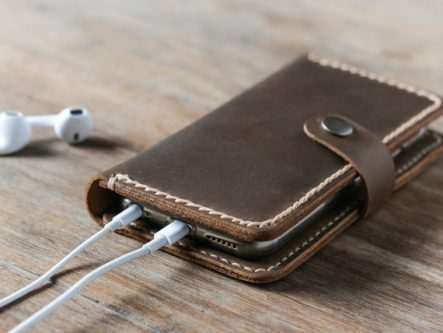 These leather phone cases are really nice and offer some protection for his beloved iPhone. 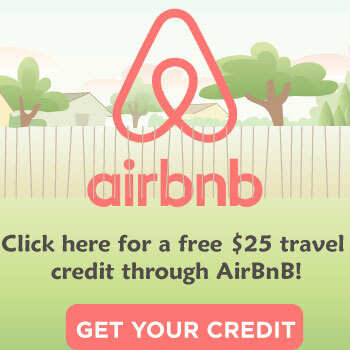 You can even personalize it, which is super fun. 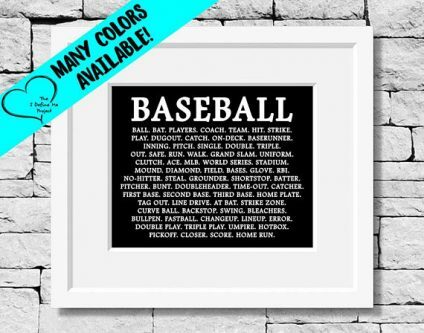 Have a boyfriend who loves baseball, this is a really fun word art that you can print out and place in a frame and give as a gift. Hats always make good gifts for guys, and this one is perfect for a guy who enjoys skating. With the nice weather on the horizon you might enjoy more time outdoors, and in that, a wireless and portable speaker might make a great gift for him. Anyone who loves chocolate will devour these chocolate bars, they are rich and so delicious. Your man love football? 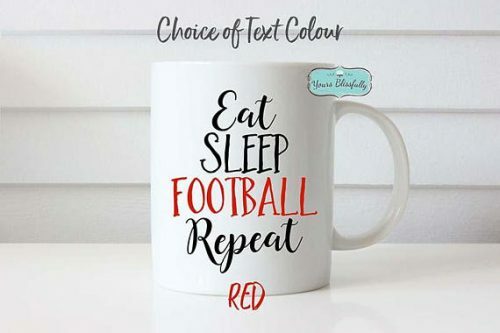 This is a fun mug to drink his morning coffee or hot tea out of.